I’ve made it to day two. I don’t recall the last time I posted something two days in a row. Alas, a challenge where dogs are involved is a good motivator for me. Please sit back and enjoy my contribution to Blogdramedy’s Blog Shorts, “The Dog Days of Summer”: 10 days, 10 stories, and 110 words. Today’s post was inspired by two real sibling pups looking for a new forever home. 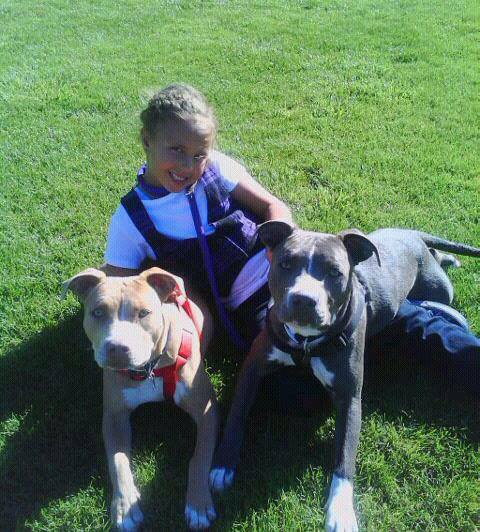 The pictures shows Diggz and Sawyer, 3yr old pups that get along with adults, kids, other dogs, and cats. If you know someone that may be interested in rescuing these siblings, please contact the Canine Rehabilitation Center by accessing their Facebook Page: Canine Rehabilitation Center and Sanctuary. Check out the other players taking part in The Dog Days of Summer. I was 10 words short, though. I guess that proves you can make many reference in few words? That, or I need to pay more attention to my word count. Thanks, SA. Love the subtle reference to the band Toto. And triple dog love that you’re helping find a home for those beautiful pups! Yes! You mentioned the monkeys! It’s gonna take a lot to take me away from youuuuuuu — There’s nothing that a hundred men or more could ever doooooooo!! Steve, I think you have a career in singing. Gah. Wish I could say I meant to do that. Kudos on the public service announcement. The only announcements in my posts is of the self-serving variety. Thanks. The timing and subject matter made it a no-brainer for me. Though, with me, every day leans towards no-brainer days. Diggz and Sawyer are beautiful. I’m sure they’ll find a forever home in no time. Two days in a row–I’m liking this, Lenore. I hope you don’t up and leave us high and dry after ten days! You are kind, Patti. Thank you. I don’t know if this will re-ignite the spark or not. We’ll see. Mike sounds like the kind of friend you might leave at home when you have something to do.